MULTISECTOR METAL-WORKS FROM DESIGN TO ON SITE INSTALLATION. WE DESIGN USING 3D SOFTWARE. WE WORK IN SEVERAL SECTORS: INFRASTRUCTURES, NUCLEAR PLANTS, POST EARTHQUAKE, CONFINED SPACES, MACHINE TOOLS AND FOOD PROCESSING SYSTEMS. ALA PLUS provided several solution in galvanized steel and stainless steel AISI 304 and 316. Railways, roads, parking lots, ports. We design supply and install barriers, railings, fire escapes, carpentry for reclamation, but also various works for fairs, exhibitions, parking and metro lines and stations. 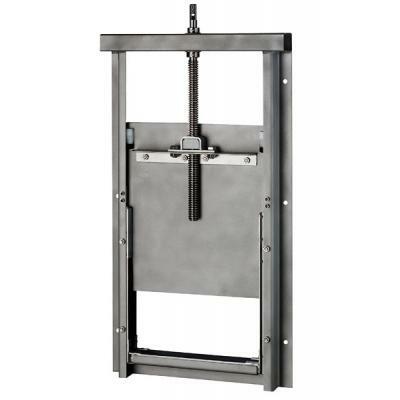 Securing any kind of structures with metal plates, rods, beams. Structures certified UNI CE 1090-1.
ala plus if certified supplier of the Italian DECOMMISSIONING agency. Ala Plus contributes to the decommissioning of nuclear power plants supplying and installing pumping systems for radioactive sludge, container with handling systems for drums, trenches for deposits of radioactive drums. Silenced cabins, foot boards, protection carters. Food processing machinery in stainless steel INOX AISO 304 e 316. Design, supply and and instrall fires escapes. Manual and electric water locks.